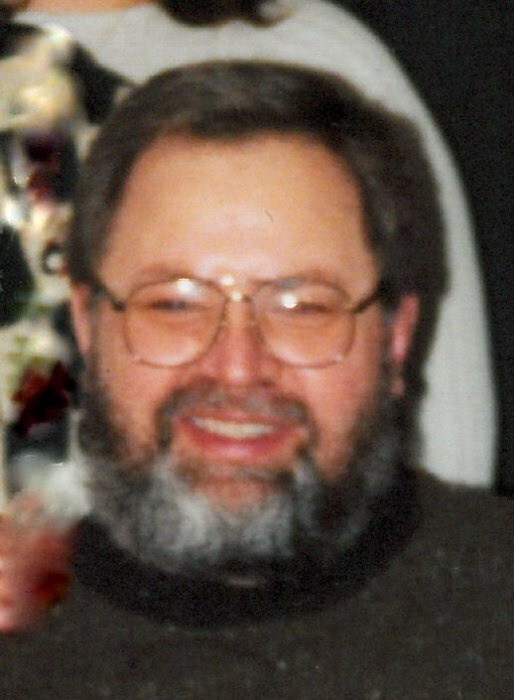 CONTINENTAL -- Theodore F. "Ted" Jones, 67, of Continental died 11:49 p.m. Friday, January 25, 2019 at Mercy Health Putnam Medical Center, Glandorf. He was born March 25, 1951 in Defiance to the late Rolland and Alice (Opalinski) Jones. On October 9, 1976 he married Diane Willborn, who preceded him in death on June 30, 2013. Ted is survived by a daughter: Mandy (Nathan) Mellott of Mount Blanchard; 2 grandchildren: Abby and Braden Mellott; 5 brothers: Dale Jones of St. Mary's, Bob (Claudine) Jones of Paulding, Rick (Cindy) Jones of Archbold, Steve Jones of Hilliard and Alan Jones of Defiance; 2 sisters: Darlene Prince of Continental, Lori (Ralph) Parker of Dublin; 3 sisters-in-law: Deb (Ira) Good of Continental, Brenda (Doug) Teman of Fort Jennings and Sandra Moreo of Dupont; and numerous nieces and nephews. He is preceded in death by a brother: John Jones and a brother-in-law: Mark Willborn. Ted was a member of Dupont Church of the Brethren. He was a former Big Brother and foster parent. He loved wood working and fixing things. He never knew a stranger and had a giving heart. He was a devoted father and grandfather. He enjoyed reading. He had an infections smile and his jokes helped everyone. He loved the companionship of his dog, Zoe and his many nieces and nephews. The funeral service will be 11:00 a.m. Saturday, February 2, 2019 at Dupont Church of the Brethren with Rev. Terry Porter officiating. Burial will be in Cascade Cemetery at a later date. Visitation will be Friday from 2 to 4 and 6 to 8 p.m. at HEITMEYER FUNERAL HOME, Continental and again Saturday from 10:00 a.m. until the time of service at the church. In lieu of flowers memorial contributions may be made to the Jones Family.